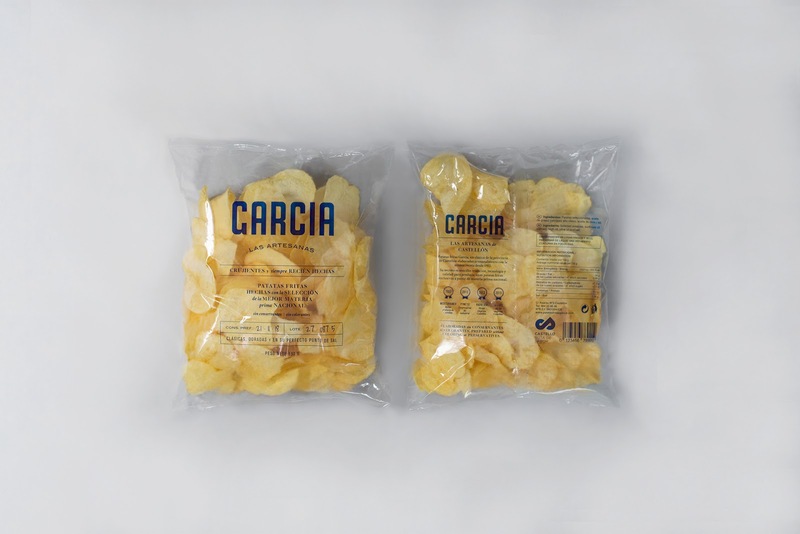 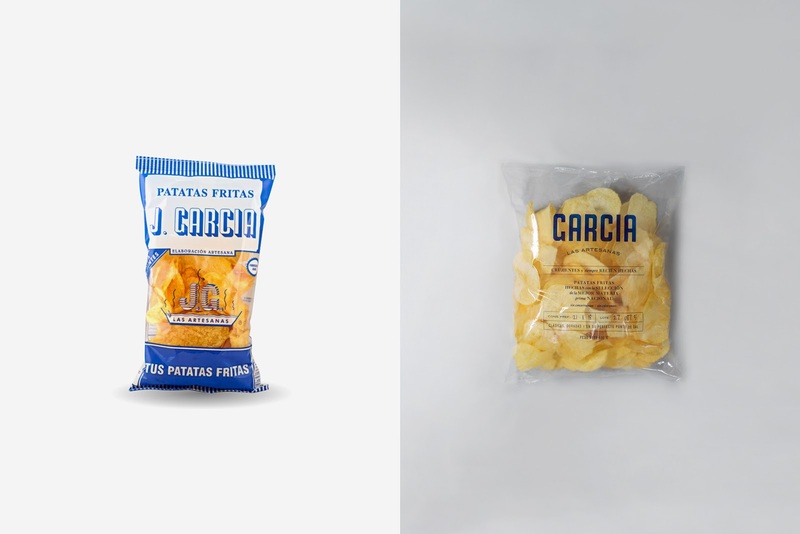 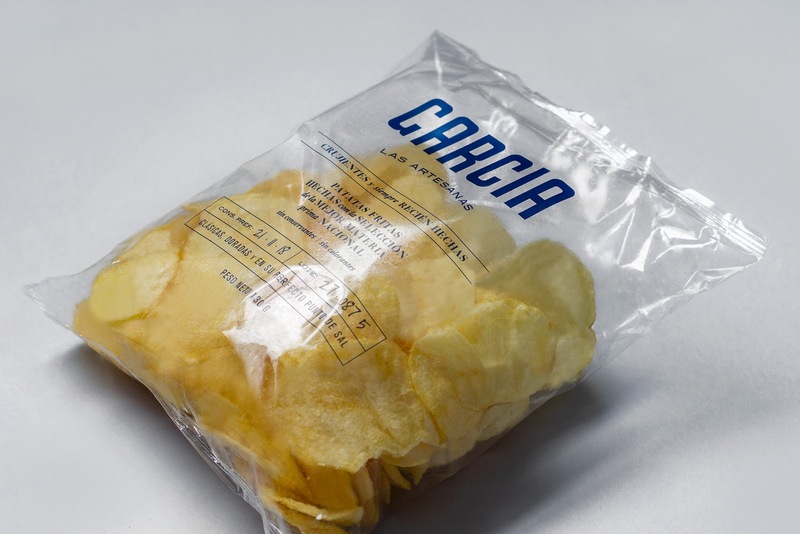 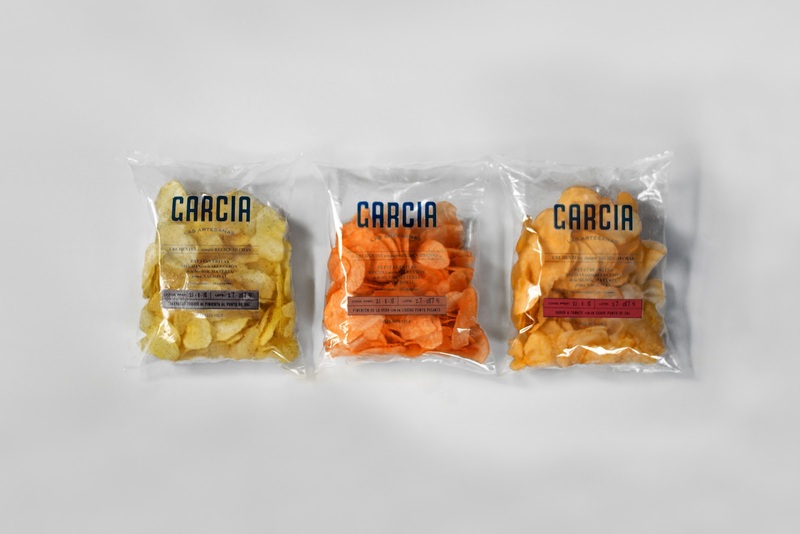 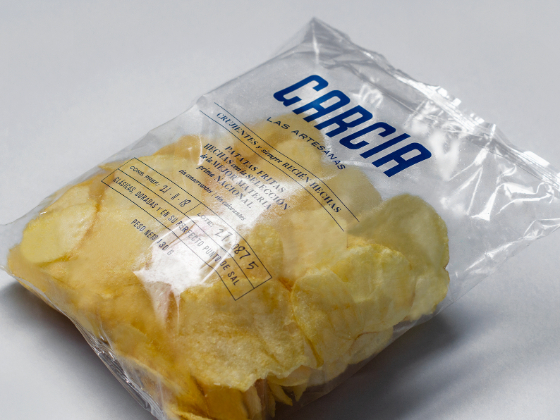 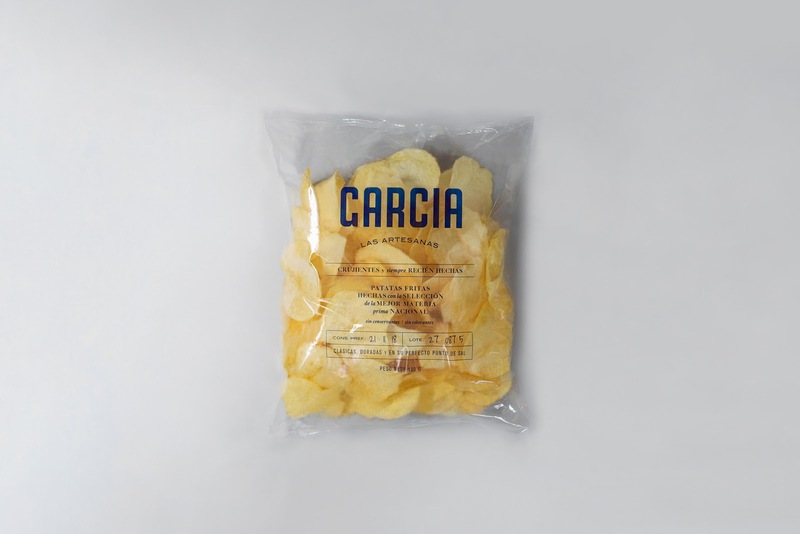 Redesign of J.García chips, a classic from the province of Castellón, Spain, a small charming and very close city as J.García is. 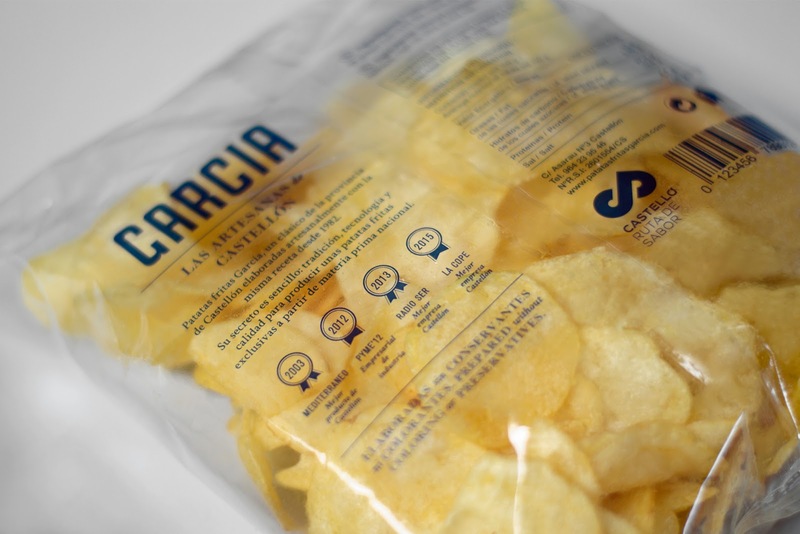 The current packaging presents the product in an unattractive way that does not highlight its artisan production without additives. 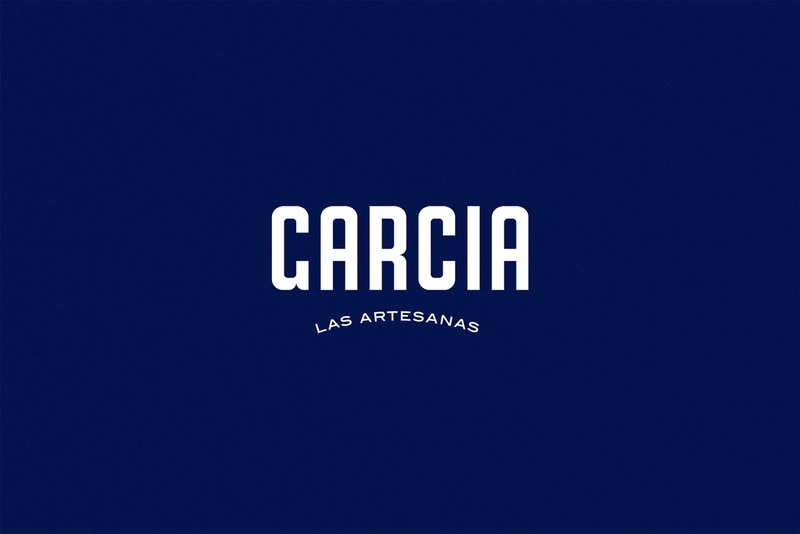 The project seeks to revalue it through a design based on honesty and simplicity creating an elegant image that communicates quality and tradition.